It’s time to put personal financial planning and debt management at the top of your to-do list – if not, you could be seriously out of pocket. Unfinished projects. Who hasn’t got one or a dozen lying around the house? That pile of bricks that hasn’t quite been transformed into a backyard barbecue … the leaky tap in the kitchen … the garden shed that’s missing its roof … all those projects you’ll get around to one day. But when it comes to procrastinating with money projects, the difference between doing something now and later can be the difference between debt management – or debt collection. Clear away the cobwebs and deal with these 5 personal financial planning projects. When was the last time you reviewed your home loan? It’s a key step in debt management and a money project that could save you big bucks. Floating rates are traditionally higher than short-term fixed rates, so there’s potential to save by shopping around for a sharp rate, and by picking the right loan, split between fixed and floating, to suit your needs. Compare home loans on our website. 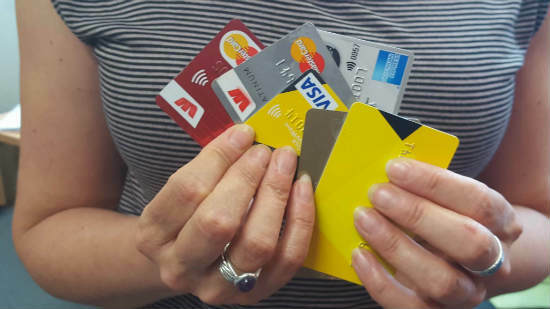 While checking your credit card interest rates may currently be in the “too hard basket”, our credit card comparison tool does it for you. Speaking of savings between different interest rates, now is a good a time as ever to check that your credit card fits in logically with your personal financial planning. The same goes with choosing an appropriate credit card rewards structure. 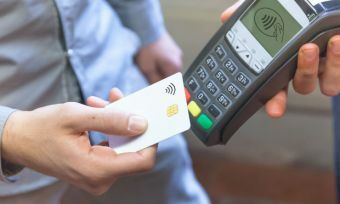 This boils down to asking yourself how much you spend on your card each month, and how easily you find debt management when it comes to paying off the card in full. There are several different types of credit card borrowers. 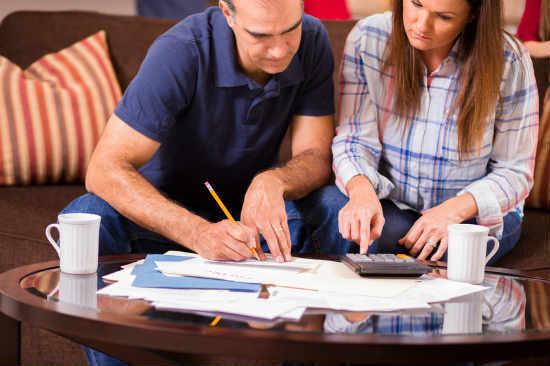 You can read more about the different types on our website – and also get some tips to DIY your personal financial planning based on your spending habits. Have you considered the savings accounts you have and if you’re really getting the high interest rate you deserve? Now is the best time to look at your savings accounts to see if you’re getting the best value according to your goals in this low-rate environment. Canstar can help you with your two main savings options. Term Deposits offer certainty of return as the amount is held at a financial institute for a fixed amount of time known as a ‘term’ – which can be reassuring in a falling market. Locking your savings away also avoids temptation. The interest paid on savings accounts tends to rise and fall in line with the official cash rate. The current official cash rate has been at 1.75% since 2016. 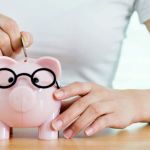 So, even though you might not be able to expect much in the savings interest rates department, it’s still a good time to compare savings rates to check you are getting the best deal. Your home and its contents, or contents only in the case of renters, is valuable to you – never more so than in the case of sudden loss. This can be by theft, human damage or a more severe disaster dished out by Mother Nature. Unfortunately, reviewing insurance policies is an often-overlooked aspect of personal financial planning. Many people “set and forget” their home and contents insurance policies, completely unaware of the need to update the policy when they undertake any sort of renovation or buy costly new furniture. Over on our sister website, Canstar Blue, you can check out how home and contents insurance providers stack up in customer satisfaction. Scrutinise your home insurance policy every year, to see if you are paying too much in premiums and check if the policy covers what you expect it to. Policy renewal time is a good prompt for this – so don’t just pay up automatically without comparing your other options first. How is your retirement looking? In an age where future entitlements can’t be guaranteed, the Government-initiated KiwiSaver savings system is likely to be a godsend. It’s well worth your while to keep a tab on your KiwiSaver account, as this is your retirement nest egg. Canstar has stacks of information about the different mix of assets providers invest in, an explanation of the risk profiles of investors and, of course, the fees charged by the various KiwiSaver scheme providers. 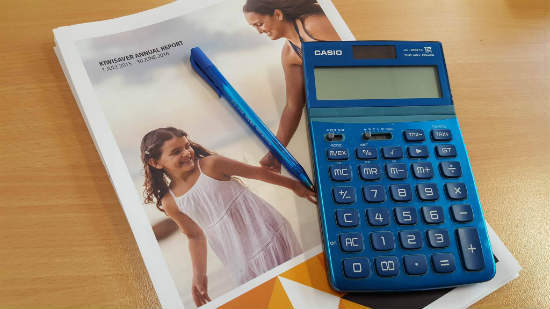 With Government tax credits paid out each year – provided you meet the criteria – and perks such as first home buyers being able to dip into their KiwiSaver fund, this is a savings scheme that is a big part of your overall financial muscle. A great perk for first home buyers is the home start grant where they can be granted $1000 for every year they’ve contributed to KiwiSaver, with a cap of $5000. And, if you’re looking to purchase a new home, a property bought off the plans, or land to build a new home, you can get a home start grant of $2000 for every year’s contribution with a cap or $10,000. Bear in mind, you must have contributed for at least 3 years. Getting a grip on how much you’re worth, how much you can save with a few smart moves and how close you are tracking to your budget, means taking control of debt management – and a greater pool of savings.